Seminar notes of 18 cases and remedy pictures of Adonis vernalis, Allium cepa, and Medorrhinum. As exciting to read as a detective novel. 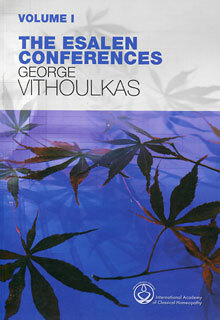 We follow master homeopath Vithoulkas as he searches for clues. The ongoing seminars given twice a year in Celle provide an abundance of instructive cases, demonstrating the practical application of the theoretical basis of homeopathic work for all interested in advanced homeoapthy at its best. 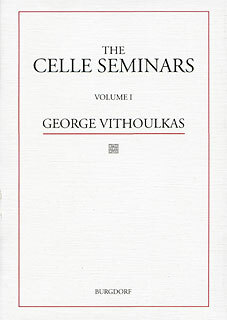 In this book series the complete material of these seminars are given.